a wide range of sizes and designs to help you meet the needs of your specific application. 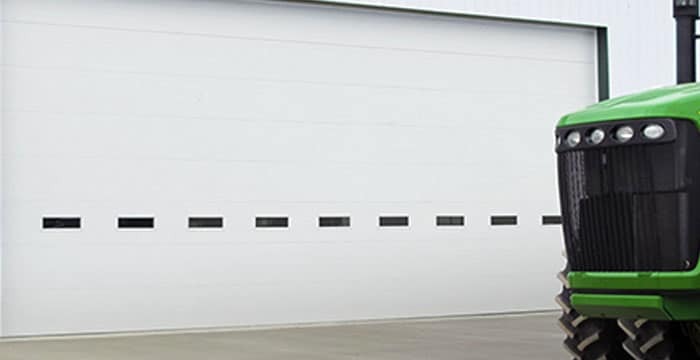 Climate control, reliability, durability– our premier, thermally broken, polyurethane insulated steel garage doors have it all, providing excellent temperature control, energy efficiency and long-lasting service. 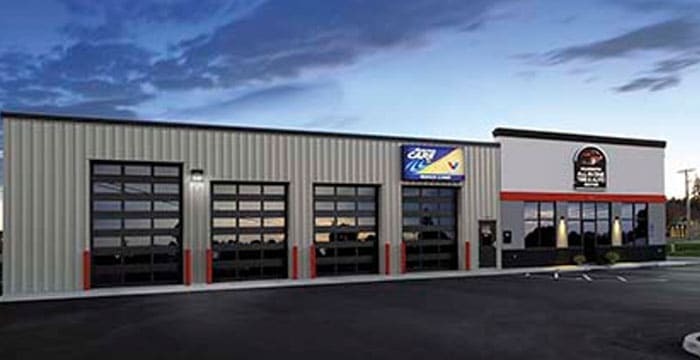 The perfect choice for architectural applications that require open visibility, natural light and a modern, industrial design. 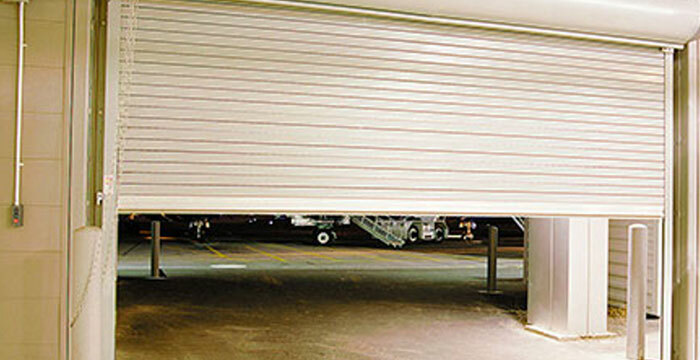 Use as an exterior garage door, an interior “partition” or even as a versatile patio door. 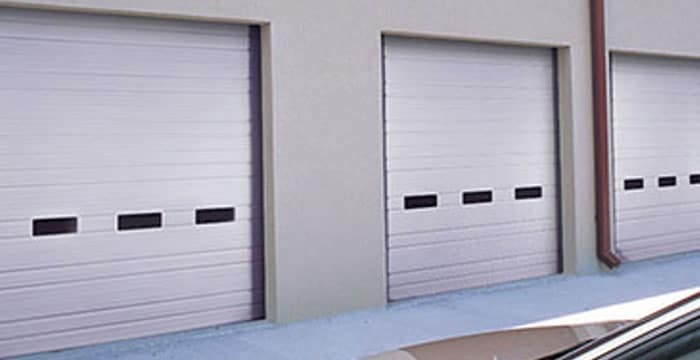 Pass doors are ideal where space is too limited for the installation of a standard entry door. 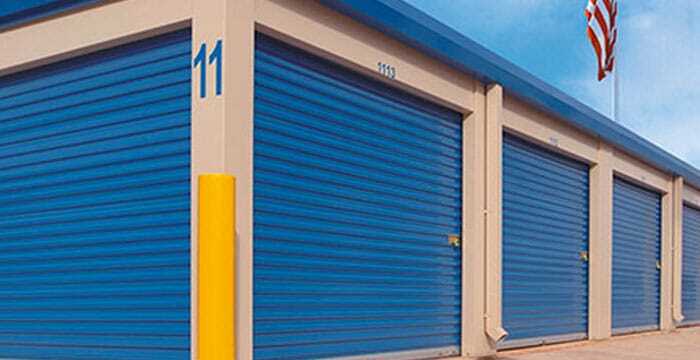 They conserve energy by allowing building access via a smaller opening versus the entire sectional door, this minimizes wear and saves electric operator cycles. 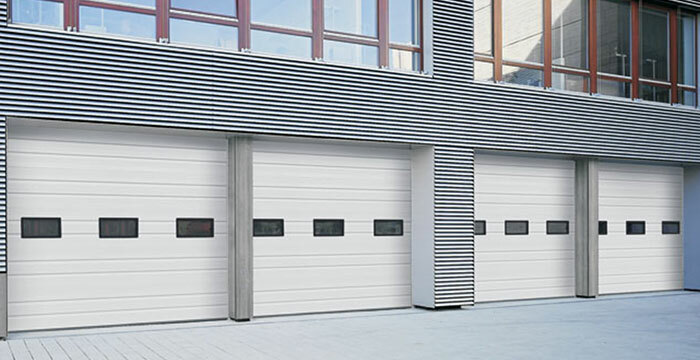 Industrial Series doors feature a variety of standard ribbed, flush and embossed patterns such as stucco and woodgrain. 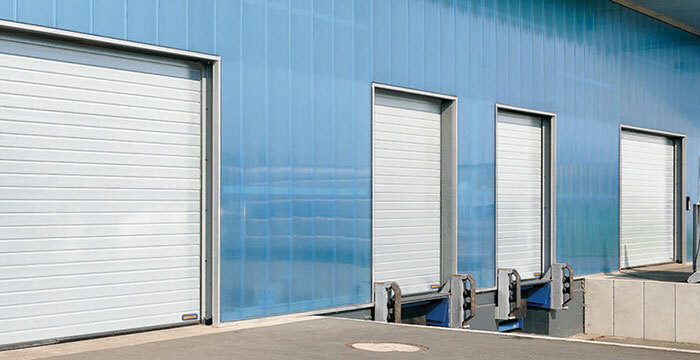 This series is a great choice for high-traffic applications including warehouses, distribution centers and loading docks. 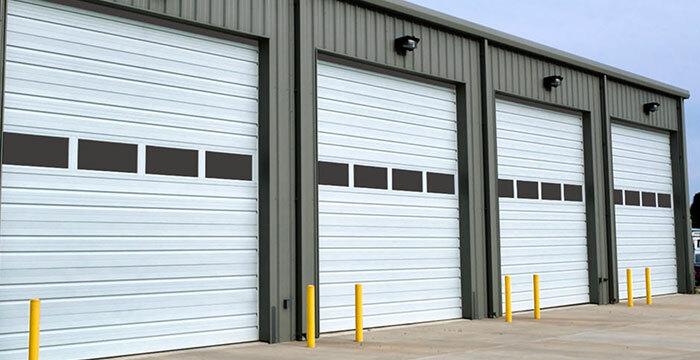 These high quality, polystyrene insulated steel sectional doors provide energy efficiency and reliable service under demanding conditions, making them ideal for use in municipal buildings, warehouses and shipping dock applications. 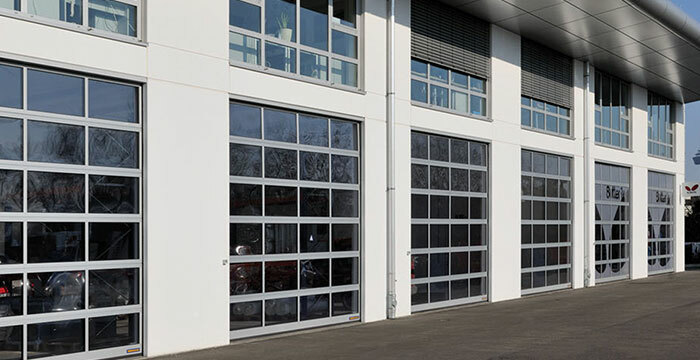 Hörmann commercial doors are built to last. Sophisticated engineering and state-of-the-art manufacturing. 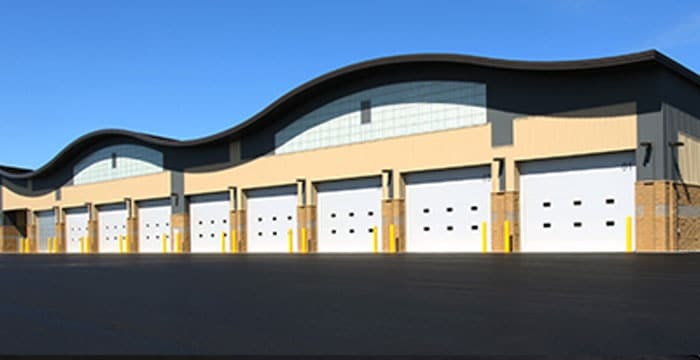 First, hot-dipped galvanizing is applied to the steel substrate, followed by a baked-on polyester base coat and a durable baked-on polyester finish coat. 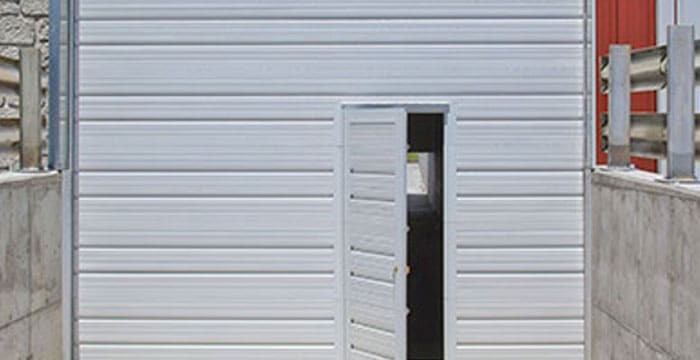 The inside and outside door skins which are bonded to the HCFC-free polystyrene core.